The first and foremost step to take your business online is to develop a website, it does not matter how small or local your business is, a website will give you online presence, more trust and exposure. Whenever a new client or buyer will look to make a deal with you, he/she may search online, when your website comes up, he will have more confidence in your business and it will increase the chances of the deal. Secondly, when you make a website and list all your products and services, people in your areas searching for relevant products or services will get to your website and this way you will get new customers hassle free. 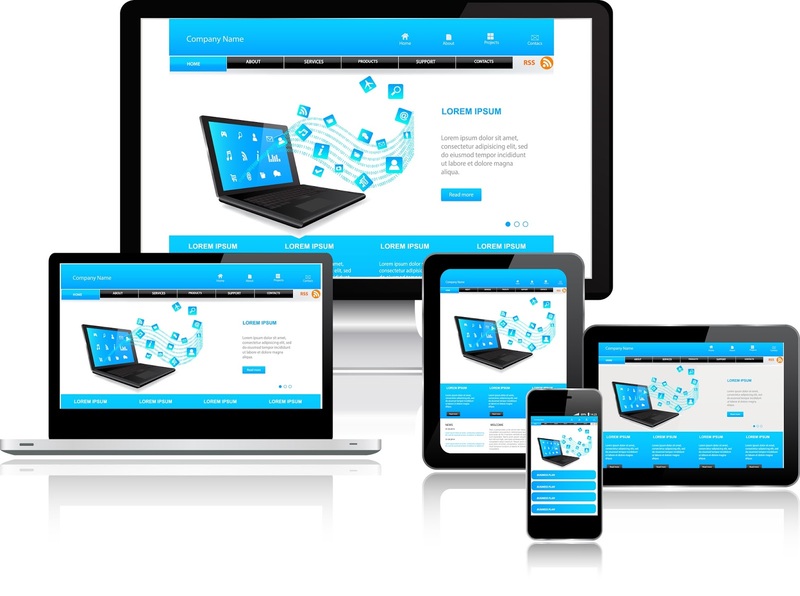 You can get a website created and designed by a professional website designer or programmer, choose a dynamic or static website according to your business or liking. Moreover, there are many web creating platforms also available, where you can create your own website if you have a little knowledge about how content management systems (CMS) like Wordpress works. Also make sure your website is responsive, mobile friendly and can be accessed from all devices. After creating the website make sure your content, products or services are listed in a search engine friendly way and submit your website URL to atleast the primary search engines like Google, Bing etc so that people can easily search your business online. After Completing the first step and making a SEO optimized web page, the next step involves online marketing of your business. In your website place social media share links after every page/post or at every appropriate place. Next create your Brand pages at the top social media networks, I recommend your business page at Facebook, Twitter, Google +, Linked In atleast. These are the top social media networks with billions of users that can help your products go viral online. After creating the pages, promote at relevant other pages, to get fans, followers and likes. Do post and update your pages regularly and engage visitors by offering free stuff or competitions for a prize, this technique will make people more alert in what you post and also make them loyal when they get some free stuff from you. Other than social media, use social bookmarking websites like reddit, digg, stumbleupon etc to boost your website links with quality backlinks. Join relevant forums and online communities to talk about your business also add your business homepage in your profile.If you are not good at marketing, you can hire a free lancer who can manage all the social media pages, SEO and internet marketing of your business, you can find such free lancers easily at Elance, Freelancer, Fiver and SeoClerks etc All these small things will take your time but it will build you a great business online over the time and your offline business can reach new heights in no time. Do try to follow this plan. If the readers have any more useful tips, do comment here. Regards.